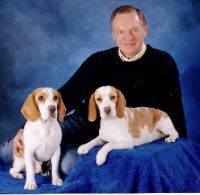 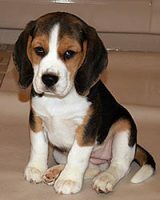 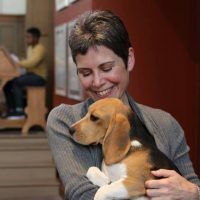 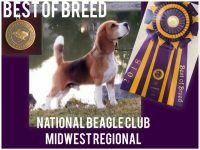 Throughout this website, and those of other breeders, you will note that some dogs have a “Ch” in front of their names. 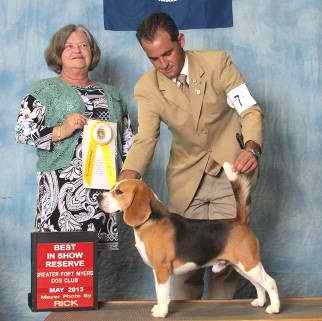 That denotes that the dog is a Champion. 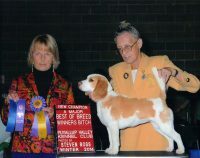 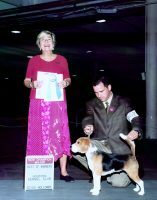 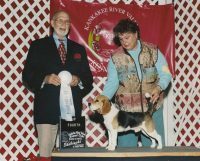 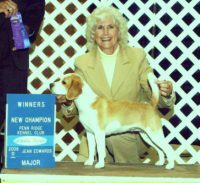 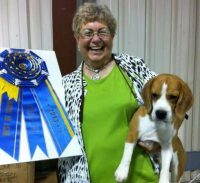 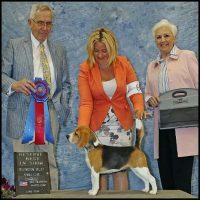 A “GCh” identifies a Grand Champion. 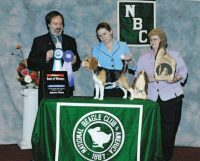 Upon completing the requirements to be an AKC Champion, or Grand Champion, the Ch or GCh becomes a permanent part of the dog’s name. 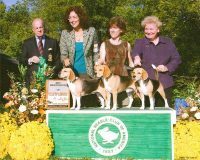 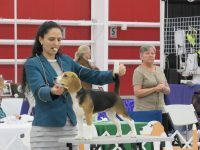 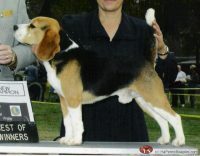 International (IABCA), UKC, foreign country Titles, or other additional titles, will also be noted in front the dog’s registered name.